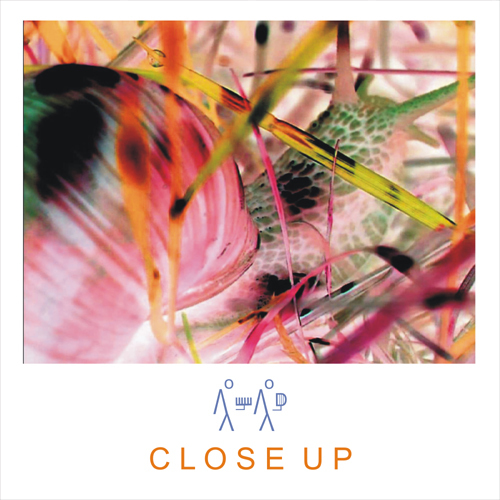 “Close UP” is a video-music performance which combines the “close up” photo technique to the music and video material, emphasizing a hidden and imperceptible world. The idea is realized by means of a specific image and sound recording technique: the use of contact microphones (in the recording stage for the sampler and in the performing one for the zither) and the use of macro for the video natural recordings, which are shown as visuals during the performance. The sound part evokes the environmental world and the vital breath of his characters. The performing mode is based on improvisation intended as instant composition and it is characterized by the use of 2 sound sources (the zither and the sampler) developing their timbrical possibilities. The visuals even if they start from environmental recordings taken in different natural sites in Trentino (Rovereto wood, Lases Lake and Cei Lake) don’t take a strictly documentary finality, but they aim to re-invent the animal and vegetal microcosm taking as a reference the insect sight perception, somewhat similar to the colour-blind human one.